That for the record is pretty much everything in the Microsoft world at least for the typical desktop user (except the developer tools of course). That was not the end of the notices for the week. This array of products covers pretty much any PC based client computer and Android to boot. So don’t delay when you are notified of new updates available this week, just run them all. Security updates are available from Microsoft Download Center. You can find them most easily by doing a keyword search for “security update”. Warning: As always consult your IT department before applying software fixes. 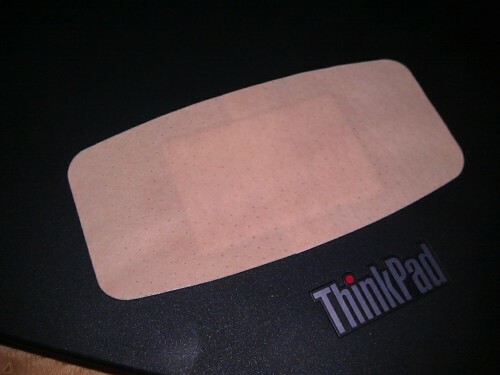 Also be aware that some software patches can cause problems. When you right click a file or folder on your Windows 7 computer there are several menus available, one of them is the “sendto” menu. This allows you to easily send that file or folder to that program or folder. One important option that is missing in this menu is the notepad program. In this video I demonstrate how to add new items to the sendto menu or specifically the notepad program in the example. You can use it for almost anything a program, network drive even an FTP server. This video demonstrates drag and drop scheduling in Outlook 2010. I’ve been using the Outlook Calendar feature and stopped using tasks all together for the most part. If you’re looking to improve your scheduling efficiency check out this video. Ever try to record a screencast of a Powerpoint presentation? If you have you may have noticed like I did that you cannot easily run the presentation slideshow within a window small enough for a practical screencast. After doing some research I discovered that there are some not so well documented features for Powerpoint 2007/2010 that will allow you to run your presentation in a window. This would be particularly useful if you were doing some kind of mashup. Have you ever encountered errors with Windows Update or had it just stop prompting you all-together? This might be the solution to your problem. Either way it is a web page at Microsoft that will provide the right tool depending on what Operating system you are running. If after a restart you still experience issues, you can run the utility again to access the help links in the utility. 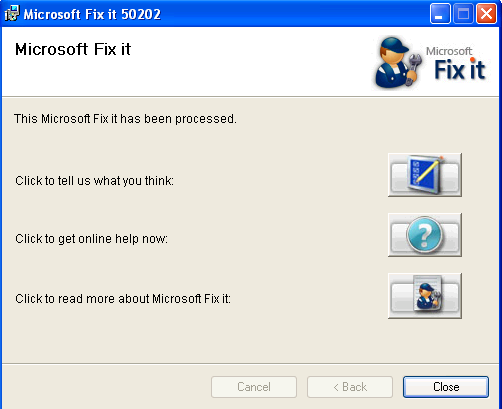 Microsoft does provide free support for windows update issues.